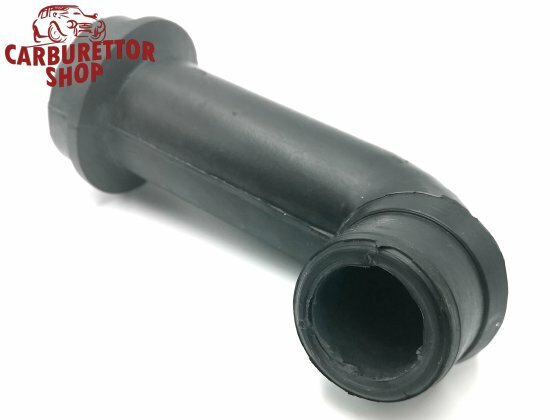 Rubber adapter hose to allow use of the Synchrometer in confined spaces. External diameter at carburetor end 40mm. Internal diameter at Synchrometer end 43mm.